As the technology around us are fast forwarding towards lots of innovation, it is essential that students who are pursuing engineering will find it very challenging when they go for job in meeting the industrial demands. But building projects will help students in bridging this gap and help them to develop an exciting career. For this, I am suggesting some of the arduino based projects that a student can do develop skills on the latest technologies. In case you are interested to do good projects but don’t know where to start, Skyfi Labs has developed Online Project Based Courses that make learning by building projects super easy. Through these courses you will not only build projects but you will also learn while doing them. 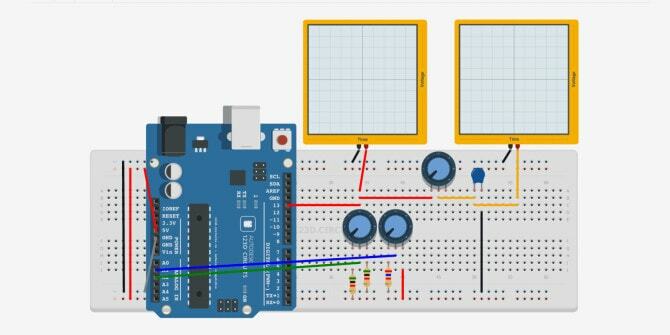 Build Innovative Arduino Projects using Skyfi Labs Online Project Based Courses. Click here for more details.